GeoShields Director John Sparks has been invited to speak at the Chartered Association of Building Engineers Southern Region (Maidstone) Technical Conference and Exhibition on the 6th March 2019. Titled “ What are the risks to life and how can they be minimised ” John will be speaking from 10.35 to 11.20am, on the Validation and Verification of systems applied to protect new constructions against the ingress of hazardous ground gases in accordance with BS8485:2015 (updated for 2019) & CIRIA 735. The event hosted by the CABE (Chartered Association of Building Engineers) is a comprehensive technical training programme for members of the CABE who practice in the fields of Building Engineering, Architecture, General surveying and Building Control Surveyors. 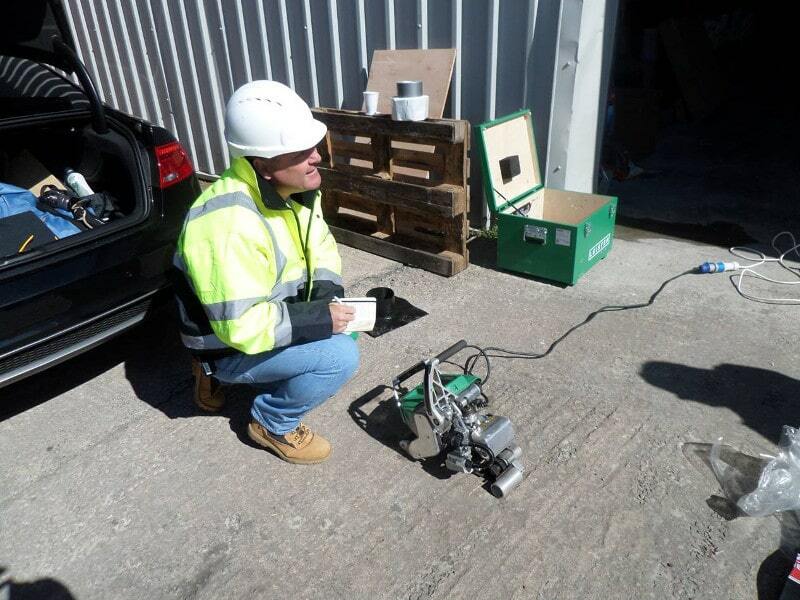 As one of the UK’s leading Ground Gas Protection Validation and Verification companies GeoShield are focused on improving the construction professionals, Architects, Engineers & Building Owners knowledge in the use of the numerous ground gas protection systems available and also the associated validation and verification programs which Local Authorities and the Environment Agency deem are mandatory. GeoShield are founder members of the British Verification Council, have NVQ 2 & 4 assessors within their ranks, are members of the UK Radon Council, European Radon Association and the British Geomembrane Association. They understand how important it is that these professionals are aware of the most recent updates to the British Standards and how the CIRIA recommendations and the British Standards work in conjunction with each other. They also need to understand what are the expectations and insistences of the Local Authorities and the Environment Agency with regards to the protection of new structures from the ingress of hazardous ground gases, and how catastrophic results may be for noncompliance.